Sewing, weaving and candle-making are most often seen as hobbies enjoyed here in the West. But for many women in Asia, these "hobbies" can be a genuine source of income. These skills provide income to help feed families. Vocational education also offers women a sense of dignity because of the opportunities it provides for them to earn an income. This month we a have chance to pray for GFA-supported vocational training. Vocational training is empowering many women in Asia, teaching them skills that can lead to practical financial stability. 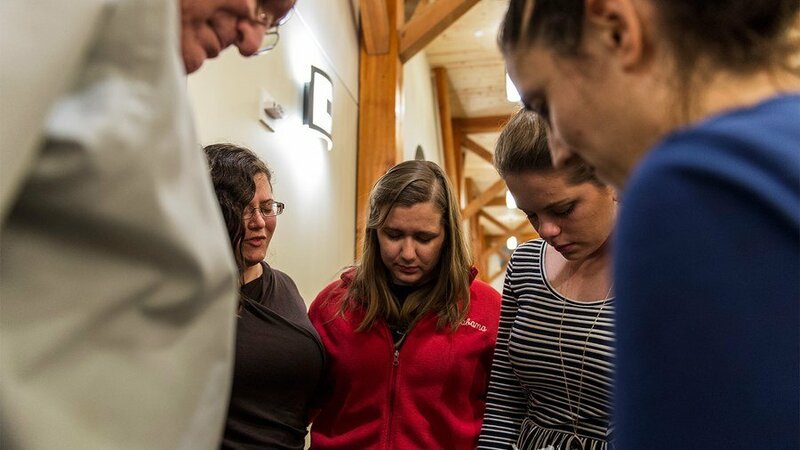 As we pray for the different aspects of this ministry, let us remember the Lord hears us and knows each woman who is impacted now and will be through the coming years. Sisters of Compassion, Bridge of Hope teachers and Women's Fellowship ladies all take part in teaching women in their sphere of influence. Some Women's Fellowships have taught women in their communities how to make candles, while Sisters of Compassion often teach women how to weave, knit and sew. 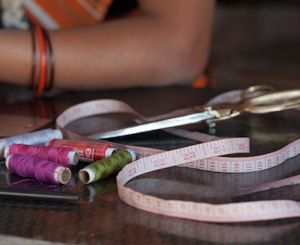 Bridge of Hope centers often provide tailoring classes for women and even older Bridge of Hope students. Please pray for each vocational teacher to be filled with the patience, love and care of Christ. Pray that through their examples their students will excel and be able to use the skills they learn to bring change to their lives and communities. Many of the women learning vocational skills have little to no prior education at all. This may be the only teacher-based training they have ever received. Learning may come easily or be a challenge for them. Please pray for everyone who enters these classes to be able to learn from their teachers and succeed in their area of skilled labor. As communities witness people in their villages being helped through GFA-supported workers or Women's Fellowships, pray their hearts will be impacted. Good news and hope can be so refreshing to those who have for generations lived in desperate poverty.  Pray this practical vocational help will draw hearts closer to the One who gives true hope and who cares for our daily needs. Even today, there are tailoring classes being held where women are learning the ins and outs of their sewing machines. Looms are working, and candles are being made. But they are in need of many more teachers to help all the needy women who have no way of earning money for their hungry families. Please pray that as classes continue, women will be excited about the results of their work. Pray they can open up more classes to women who are eager and ready to learn these skills. It is the GFA-supported workers hope that these classes will succeed in giving women and their families a better income through the labor of their new skills. Please join us in prayer for people to be free from one village at a time as women are given the chance to start their own businesses and provide materials for their families. Pray this will draw them closer to the hope of Jesus!